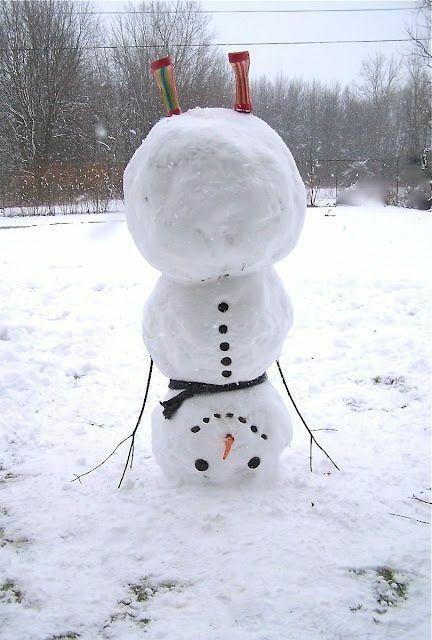 If you don’t get the real stuff, snow can always be enjoyed in the realm of make-believe. 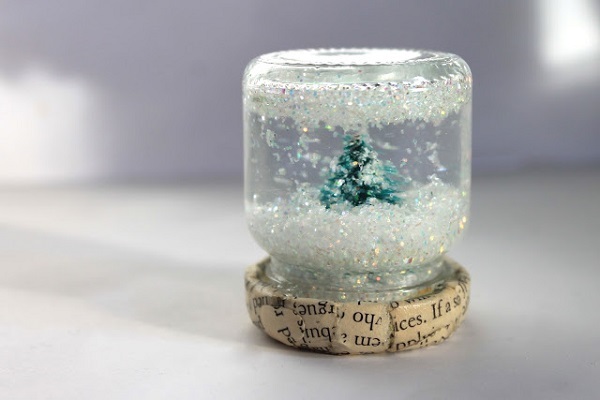 You could make cute snow globes with baby food jars and a few simple steps, or sew a soft set of snowballs that can be used for a fun indoor snowball fight. For more inspiration, here are 17 ideas for snow crafts. If you or your little ones insist on actual snow, you’ll be able to come quite close by following this easy DIY recipe for making nontoxic, realistic snow. So there you have it, a variety of ideas for having fun with snow. Enjoy the white stuff while you can. You’ll be wearing flip-flops and T-shirts before you know it!